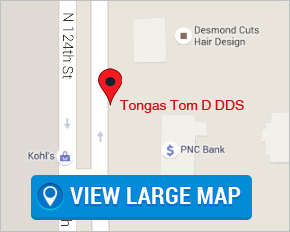 Welcome to the dental practice of Tom D. Tongas, D.D.S. We are delighted you found your way to our website and encourage you to call our office at 414-774-5646 with any questions. We are committed to providing exceptional personalized care for all of our patients. A clear and thorough explanation of your current oral health. 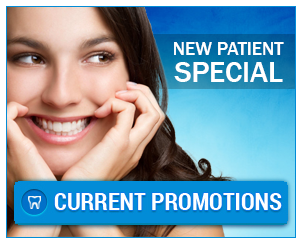 A comprehensive treatment plan tailored to suit your needs. Assistance with insurance billing to make sure you are utilizing your dental coverage. Office visits that are as comfortable as possible.